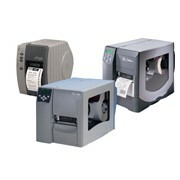 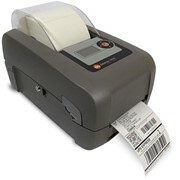 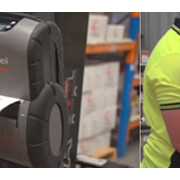 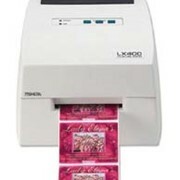 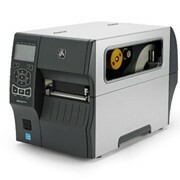 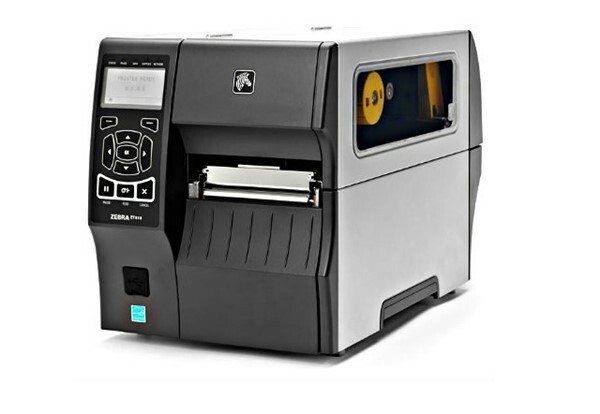 The Zebra ZT410 Thermal Label Printer 203dpi builds on the field-proven reliability of the Z Series with advancements in print speed, print quality and connectivity options. 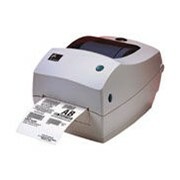 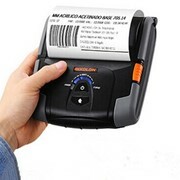 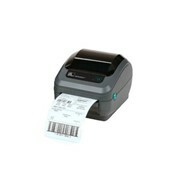 Designed for ease of use, the ZT410 barcode label printers offer an intuitive icon based LCD graphical user interface and easy supplies loading. 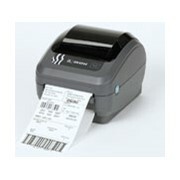 And, they include standard USB, Serial, Ethernet and Bluetooth capabilities. 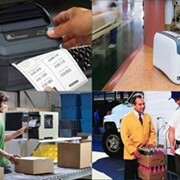 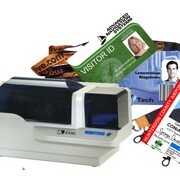 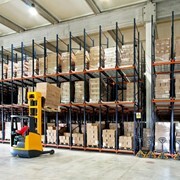 Expanded RFID capacities deliver greater tracking abilities, deeper visibility and enterprise insights. 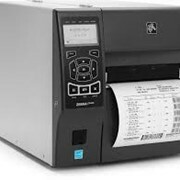 Series printers are easy to integrate, manage and maintain from any location around the globe. 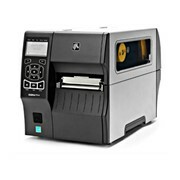 Standard Serial, USB, Ethernet and Bluetooth features—as well as two open media slots—allows you to utilize non-standard connectivity options.